I love March, because there is always so much VIOLET love. 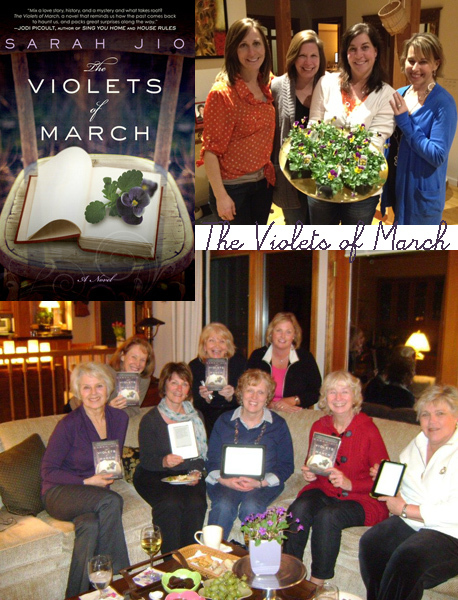 Thanks to all the lovely book clubs who have read or are reading THE VIOLETS OF MARCH this month! 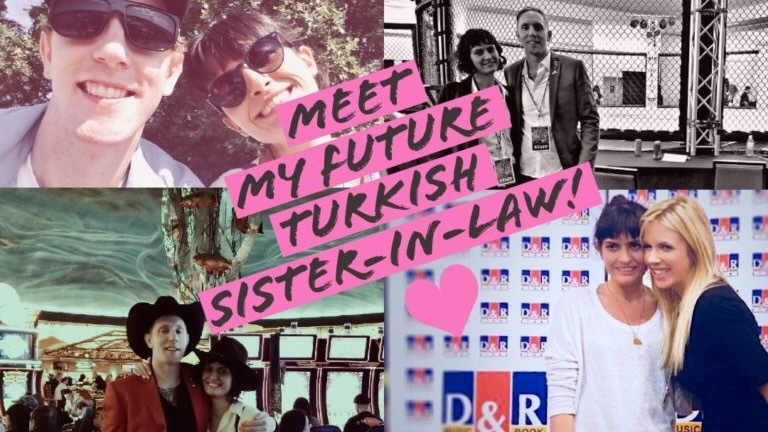 As a mother to a 15 month old girl, and an aspiring writer myself, I really admire you for everything you have accomplished. 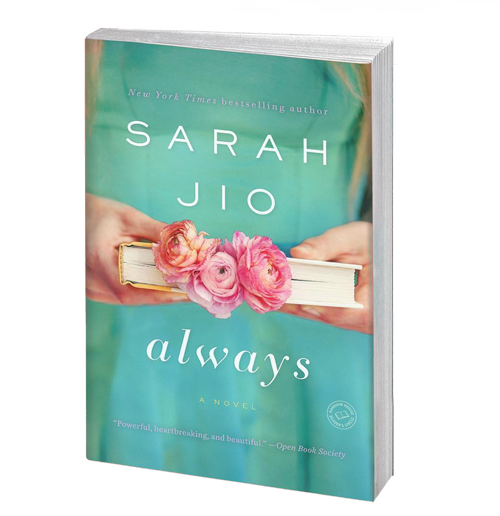 You find time to write amazing novels, while parenting 3 small boys- that is a feat! I just picked up a copy of Blackberry Winter – lovely and heartwrenching story.